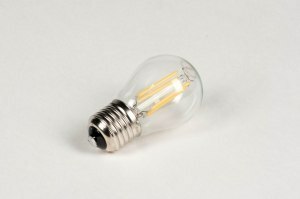 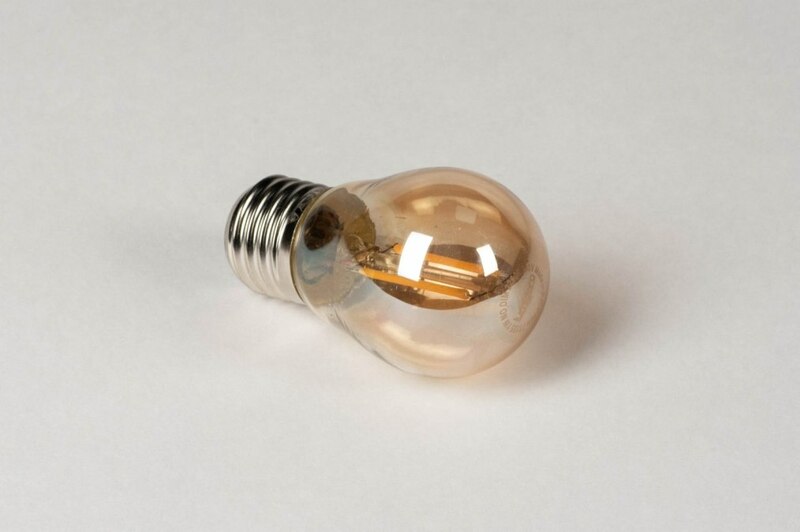 Small dimmable LED E27 bulb. 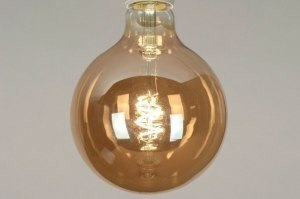 The amber coloured glass creates a beautiful warm light colour (2200 Kelvin). 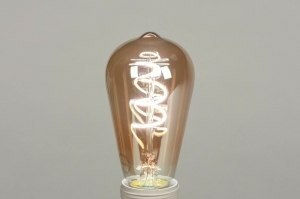 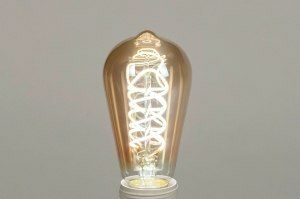 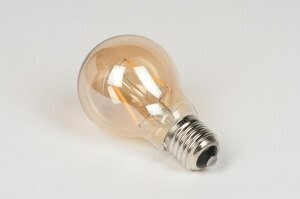 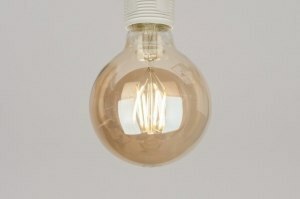 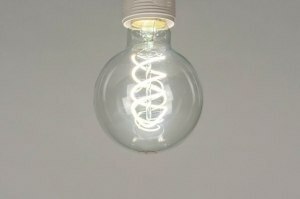 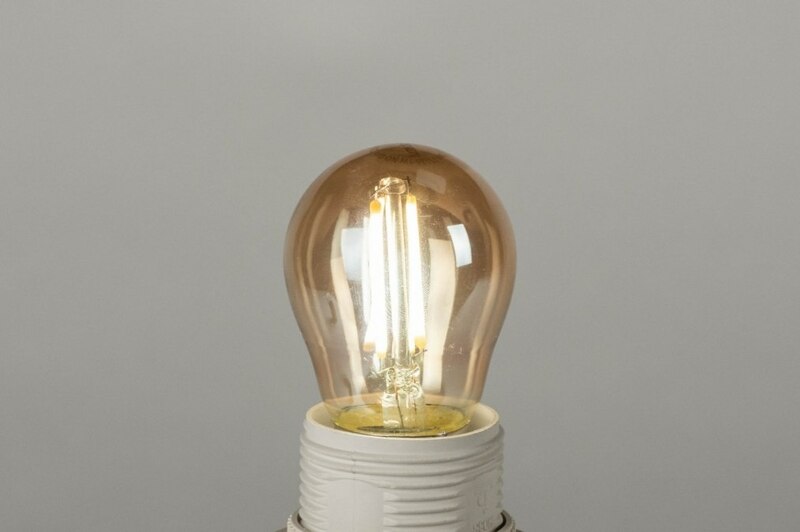 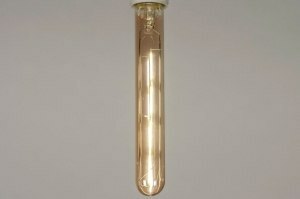 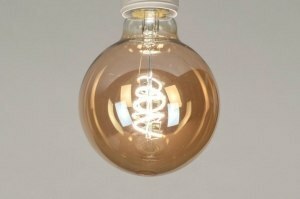 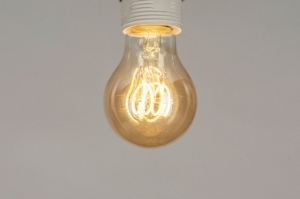 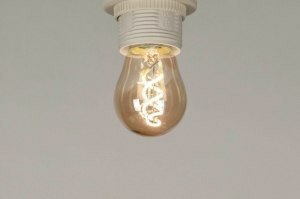 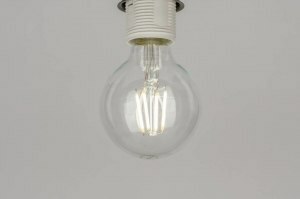 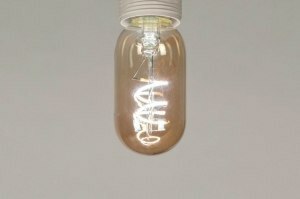 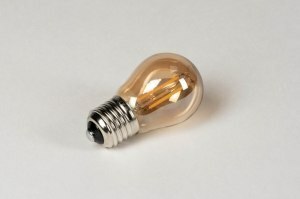 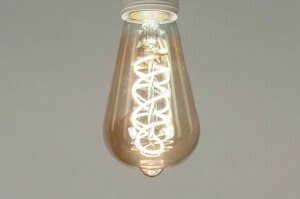 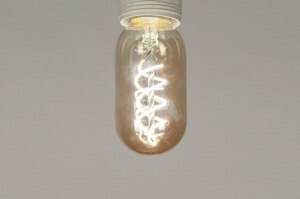 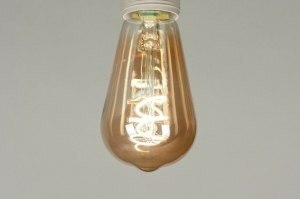 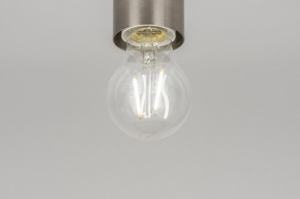 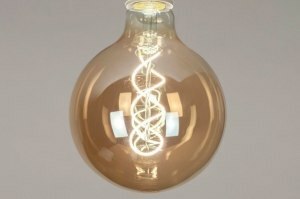 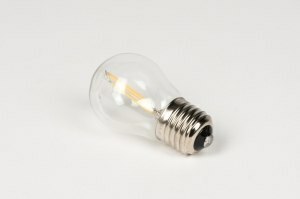 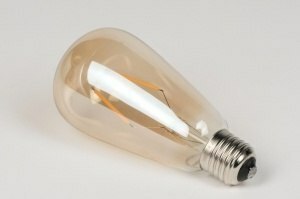 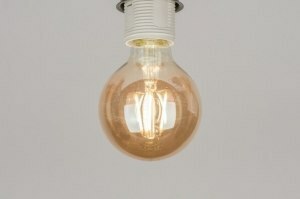 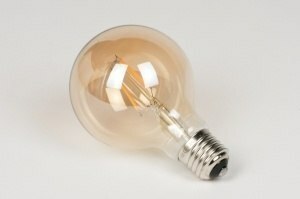 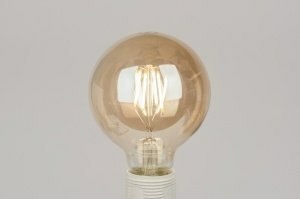 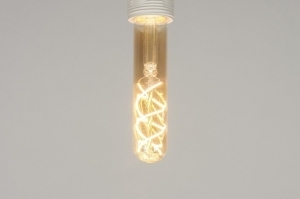 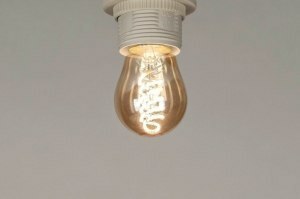 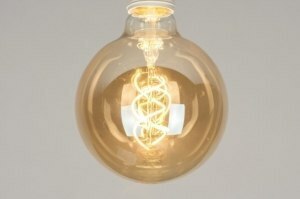 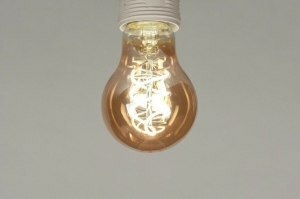 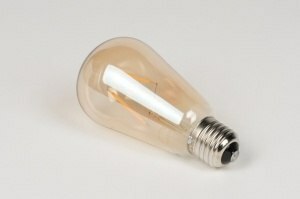 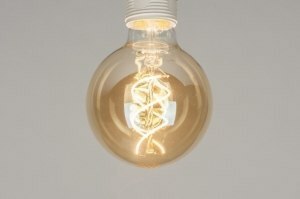 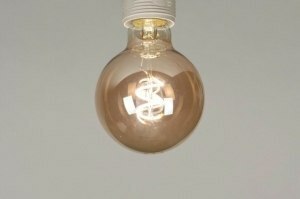 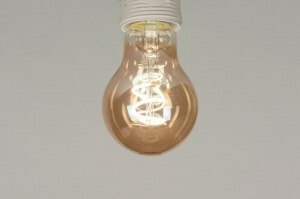 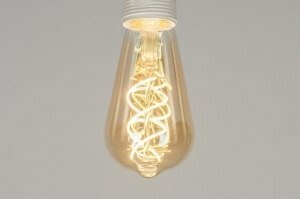 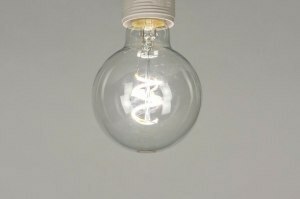 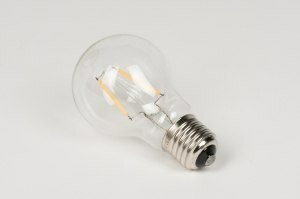 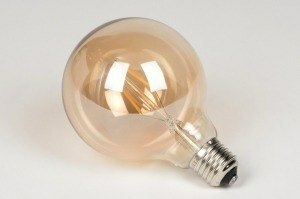 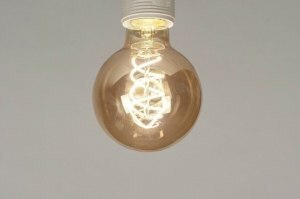 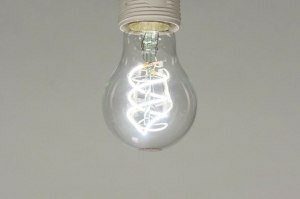 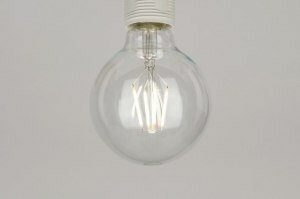 Resembles a traditional incandescent bulb as much as possible. 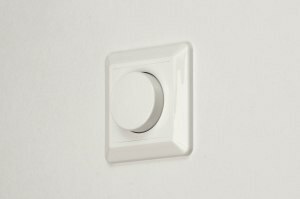 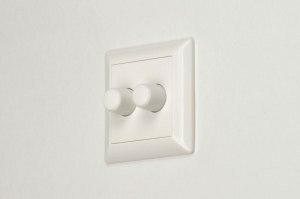 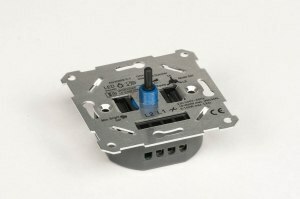 Dimmable using a Tronic dimmer (see below).